To skip the intro page and go directly to the poems click Here. and is best viewed with Internet Explorer browser with a large screen monitor. 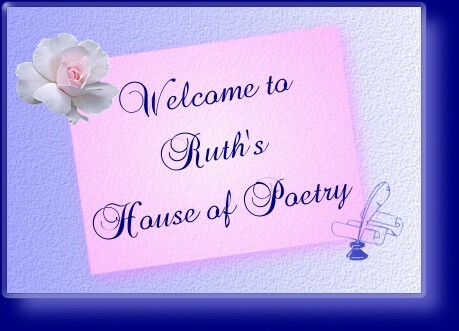 (Click on the house to enter, or to go directly to the Poem Titles page click Here). Halloween, Christmas, and poems of various topics. for example, the sonnet. So come on in; there's something for everyone. Click on the house to enter. I hope you have a pleasant visit and will come back often.